we would be getting to know about the method to find Credit Card Expiration Date. 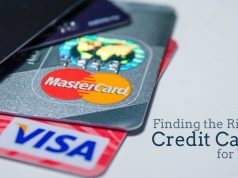 As the name suggests here in this article, we would be getting to know about the method to find Credit Card Expiration Date. It is displayed on the front side of the credit card in (MM/YY) format. It informs the credit card owner about the expiry date of the card i.e. the month, past which card will be declined for all kinds of transactions from the bank end. Most banks allow card users to to use credit cards until the month end mentioned on the card. 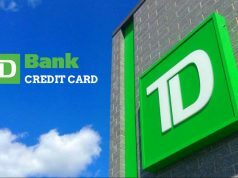 In most cases, banks themselves send a replacement card before the credit card expires. Alike debit cards, credit cards also have an expiration date. Printed on the front side of the card, it is crucial to verify the card’s authenticity. In other words, it is another security feature. Post credit card expiry, card renewal becomes a must, if you wish to continue using the service. Post credit card expiry, credit card accounts are still operationally active, provided card owner has not given any instructions to close it . 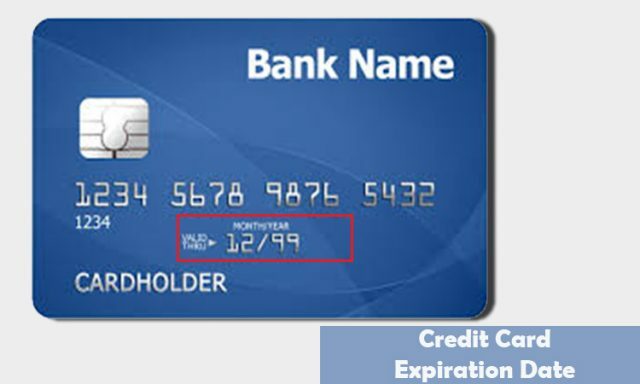 Expiry Date being a security feature, is embossed on credit cards to counter any fraud attempts. It is like an additional protective layer which both merchants & retailers use to authenticate the card. Wear and tear happens to the card with time, rendering them unusable. This is also a reason behind introducing the concept of expiry date in credit cards. Technological upgrades happen at a revolutionary speed, making old cards operating tech obsolete, i.e. why a credit card cannot have a lifetime validity. So, to keep them apprised with latest technological advancements expiry date plays a crucial role. 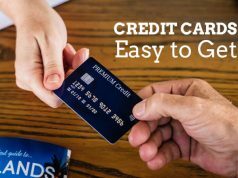 To conclude, credit card expiration can be found on the front side of the card and in this article we have attempted to give you a few reasons behind its importance.